It’s time to order your 2018/2019 MLS Yearbook. Click here to download and print a copy of the paper order form. Order forms will be processed through May 7th and the PTO will accept cash or check. for $16 per yearbook. Or you can save a dollar and go straight to www.memorybook.com, click on the purple box Buy Yearbook Now and enter our school code 189273. ***Yearbooks ordered online will cost $15 a piece and orders will be taken until April 30th. Five Guys in Barracks Road has generously offered to donate 10% of the TOTAL sales on the first Tuesday of the month for the rest of the school year to the Meriwether Lewis PTO!!! No-cook dates for the rest of the year are April 9th, May 5th, and June 6th so head to Five Guys in Barracks Road for some delicious eats. The Landscape Committee invites you to join us for a day of service to show some school pride and get ready for spring. Bring the whole family! 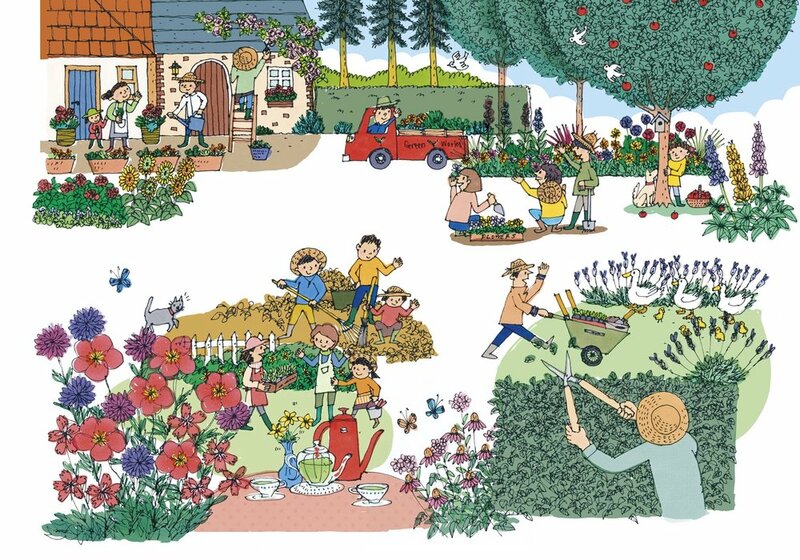 There will be projects for people of all ages and abilities. In addition to laying mulch and cleaning up the garden, we’ll be clearing a new nature trail near the track. The trail will provide new opportunities for outdoor learning and play for years to come. In the future, we plan to dedicate the trail to Mr. G’s memory. Bring your work gloves, a water bottle, and a great attitude. We’ll provide the rest, including snacks and drinks. There are two shifts scheduled so you can come to the session that works best for your family’s schedule. Please save the date and be on the lookout for a sign up genius to be sent out through room parents soon. Thanks for your support!! It’s not too late to send in your Box Tops! Please remember to bring your Box Tops to school before Friday, February 22nd! 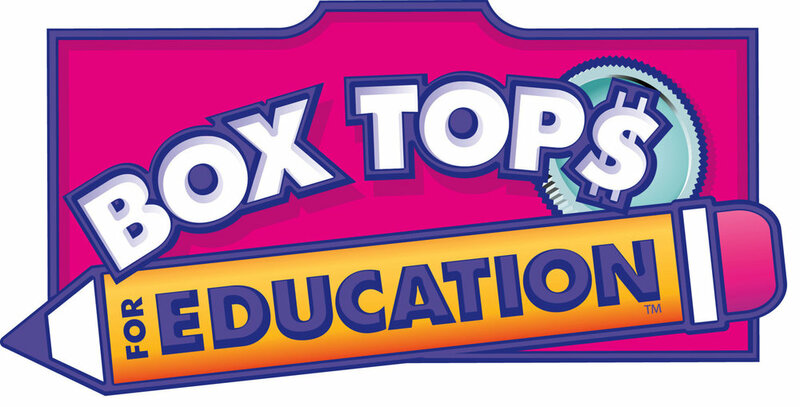 The top three classes collecting the most Box Tops for Education will receive a special prize. Box Tops can be placed in the box outside the MLS office or sent in your child’s backpack. It is very helpful for the counters if you group the regular Box Tops in ziploc snack bags of 50. Every Box Top helps support MLS!